Bringing tourism back to the Middle East - Africa M.E. 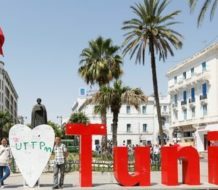 Long heralded as the must-see tourist destinations of the Middle East, Egypt, Tunisia, Morocco and Turkey are feeling the blow to their once prosperous tourism sector, as holidaymaker’s head to safer shores. Terrorist attacks, kidnapping and political unrest has seen a decline in tourism in the region, however, some countries are finding ways to bring the people back. The recently announced Red Sea Project will see Virgin airlines founder and entrepreneur Richard Branson invest in turning 50 Saudi Arabian islands into luxury tourist destinations. This comes as Saudi Arabia announced its plans to turn 13,127 square miles of coastline into luxury resorts in early August. “This is an incredibly exciting time in the country’s history,” Branson said in a statement released by the Information Ministry. As one of the world’s most conservative countries, where alcohol is prohibited and women have only just been given permission to drive, Saudi Arabia is determined to change its image in the international community. Egypt is also set to launch a tourism media campaign with cable television channel CNN, after visitor numbers fell dramatically due to the Arab Spring uprising, which overthrew President Hosni Mubarak in 2011, and the Russian passenger jet which crashed in Sinai in 2015, killing all onboard. Russia, which was the number one source of tourists to Egypt, suspended flights to the country pending tighter security measures at Egyptian airports. 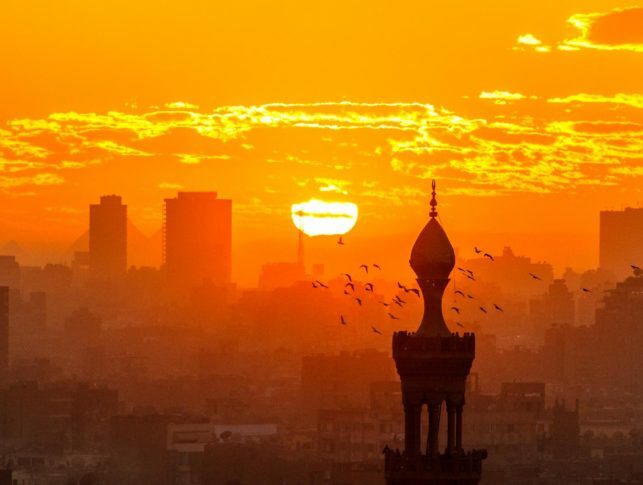 In order to lessen the impact of these reports, Egypt will launch an advertisement to be aired on CNN’s weather forecasts in Europe, the Middle East, and Africa to attract tourists during the winter season. International advertising and marketing agency J. Walter Thompson, said the aim of the campaign was to attract tourists in winter to Egypt’s consistently warm weather. According to Egyptian news site Ahram Online, Egypt was receiving as many as 14.7 million visitors back in 2010. Before the Arab Spring, tourism represented 13% of the country’s gross national product, bringing in some $20 billion a year in revenue, according to government figures. In contrast, the first seven months of 2017 have seen just 4.3 million tourists visit the country’s historic sites and arid landscape. Although tourism revenue has increased in Egypt, for the same period, by 170%, reaching $3.5 billion, it is still nowhere near the pre-2011 figures. While travel and tourism sectors of the regions usually popular destinations have suffered, not all the Middle East has been badly affected. Certain ‘safe haven’ destinations have actually profited in recent years. According to figures from the UN World Tourism Organization, visitors from the UK have increased in the UAE. Dubai saw a 5% increase in UK tourists in 2016, and Abu Dhabi was up 3%. Russian tourists have also flocked to the country after visa-on-arrival was implemented, which saw a rise of 14%. Oman has also seen a steady growth in numbers from Europe, with Britain and Germany among the top five tourism generating source markets, followed closely by India. 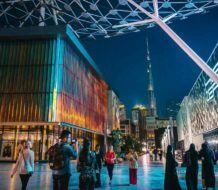 According to Trade Arabia, London’s World Travel Market event, to be held in November, will expect to see a strong contingent of exhibitors from the Middle East. 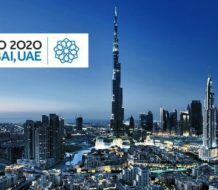 WTM Senior Director Simon Press said according to figures from the World Travel and Tourism Council, in 2016 the total contribution to GDP from travel and tourism in the Middle East was $227.1 billion. This figure is forecast to rise by 5.2% in 2017, and 4.8% per annum to make $381.9 billion by the year 2027. “There are exciting times ahead for the Middle East,” Press said.